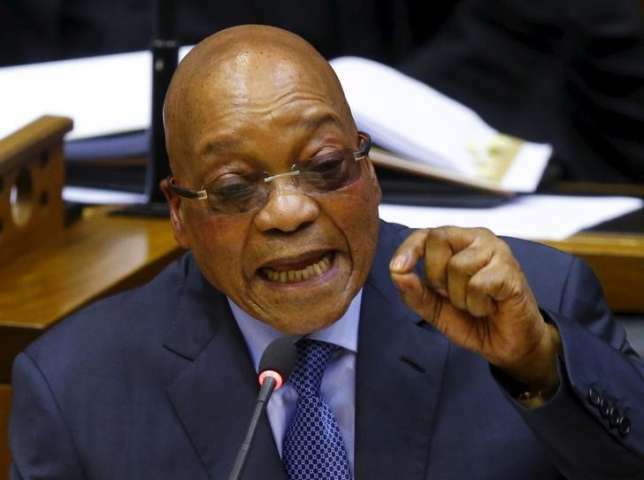 The Public Protector's remedial action against President Jacob Zuma over the upgrades to his Nkandla home were binding, the Constitutional Court said on Thursday. "The remedial action taken against the president has a binding effect," said Chief Justice Mogoeng Mogoeng. "The president failed to uphold, defend and respect the Constitution." He said that if compliance with the Public Protector's remedial action were optional, then very few would allow it to have any effect. "And if by design it never had a binding effect then [it would be] incomprehensible how the Public Protector could be effective," Mogoeng said. Public Protector Thuli Madonsela had found that upgrades which were done on Zuma's homestead were not all security upgrades, as stated. Madonela's report however, was set aside by the National Assembly after Zuma made submissions on why he should not pay back the funds. An ad hoc committee led by the Minister of Police also backed Zuma's report and exonerated him from upholding the report. The DA and EFF were among the parties that took the matter to the Constitutional Court, arguing that the Public Protectors' report cannot be ignored.